The name says it all! 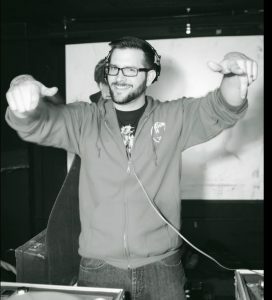 Massappeal has been honing his skills for the past 18 years, spinning a mix of top 40, house, and remixes to keep the crowd moving and grooving. Well known for his friendly personality and killer cuts, Massappeal is a guaranteed party rocker!